You Could Save $500 Or More On Oakville Car Insurance! Want cheap car insurance in Oakville? All drivers do. 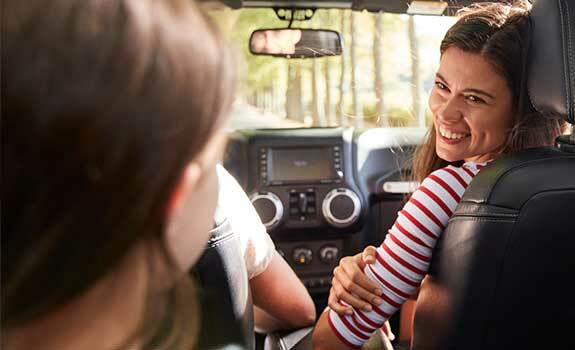 Even though rates tend to be cheaper compared to other regions within the GTA, it’s still important to get car insurance quotes each time your policy is up for renewal. 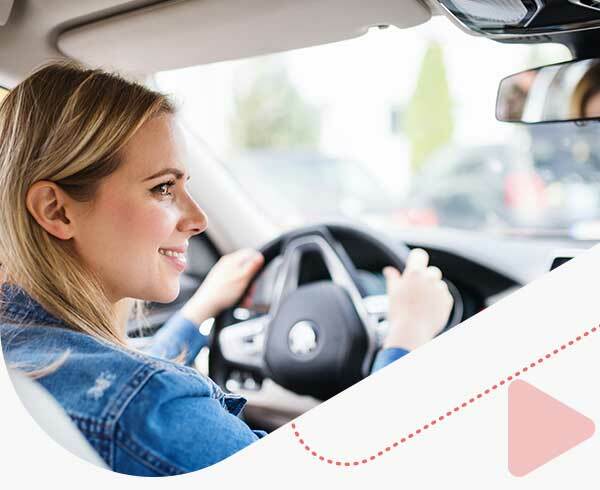 With ThinkInsure, compare Oakville auto insurance quotes annually to get the cheapest rates in your neighborhood. Cheap auto insurance rates : We help Oakville drivers get the cheapest rates and save money on their insurance policy without sacrificing coverage. 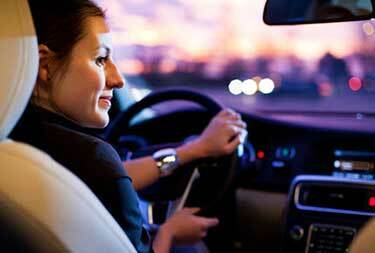 Car insurance coverage options : Get insurance coverage from over 40 insurance companies in Ontario. 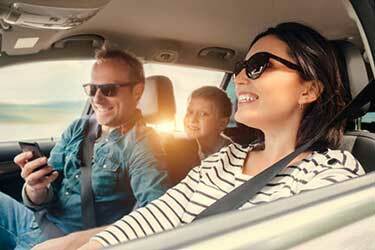 Compare car insurance coverage to find the policy that makes sense for your situation. Exceptional customer service : Our brokers work for you. We are here to answer your questions, office advice, and advocate for you with your insurer. Most importantly, we can help you get a cheap car insurance quote and save money. We make it easy : We know your time is valuable. Get quotes online. Just shop, compare, and save on auto insurance. 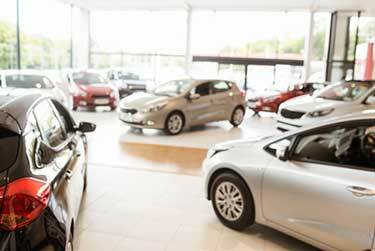 Compare Oakville car insurance quotes online now and start saving. You can also call toll-free 1-855-550-5515 . 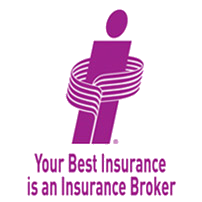 A ThinkInsure car insurance broker is happy to compare the cheapest quotes in Oakville for you. Oakville, Ontario is one of the most desirable cities to live. Its proximity to Lake Ontario, great schools, low crime rates, and popular neighborhoods make it an ideal location for commuters who work in Toronto, Hamilton and other locations in the province. It’s ideal for families, a reason why it’s regularly voted as one of the best places to live in Canada. With 193,832 residents and counting, Oakville is one of the most densely populated areas in the Halton Region and across country. Unfortunately, this means high traffic volume. The strong public transportation system, GO Transit and major highways that pass through the area help ease traffic congestion. 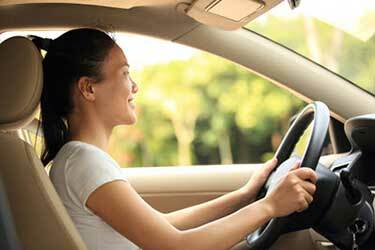 These facts all have an impact on auto insurance in Oakville. We know you don’t want to spend hours and hours comparing car insurance quotes. You want a simple and effective process to get cheap car insurance quotes in Oakville. This is exactly what we offer drivers. Whether you prefer to call us directly or get an online car insurance quote, our brokers will make the comparison process quick and easy. You provide us with your information; we’ll compare quotes from the top insurance companies and find you the cheapest rates. Sounds good? Let our brokers do the work : The most efficient way to compare Oakville car insurance quotes is to work with our brokers. Let us compare quotes and help you find cheap car insurance rates. Use accurate information : Always provide the most up to date, detailed, and accurate information about your vehicle, driving record, and drivers when you get a quote. Review insurance needs : Car insurance coverage needs change over time. 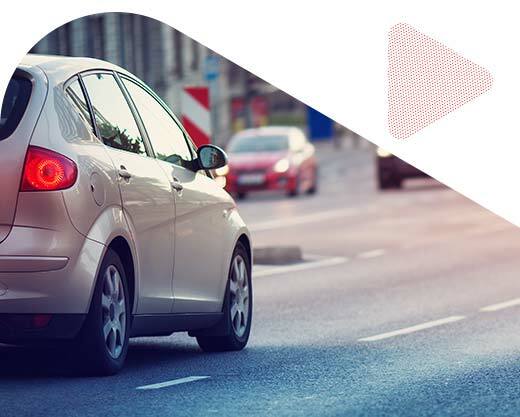 Review your policy and make sure your coverage meets you driving requirements. Get quotes annually : Policy renewal time is your opportunity to find cost savings and get the cheapest car insurance in Oakville. Lots of driving route options : Major highways such as the QEW, Highway 403, and the 407 ETR all travel through the city. You have options to avoid traffic delays, accidents, construction, and high volume. Large commuter location : A large percentage of Oakville residents commute to downtown Toronto for work. Many others also commute into the city to work at Ford Motor Company, Halton Healthcare, Sheridan College, and other local businesses. High road test failure rate : According to Google Maps, Oakville is one of the most difficult places to pass road tests. They have one of the highest failure rates for G and G2 road test compared to other cities in Ontario. Study up and practice your parallel parking! Drive safe near Oakville place : One of the busiest areas of the city, drivers need to watch out for pedestrians, cyclists, and other vehicles. Avoid distracted driving and stay focused or your shopping trip could get a lot more expensive if you’re involved in an accident. 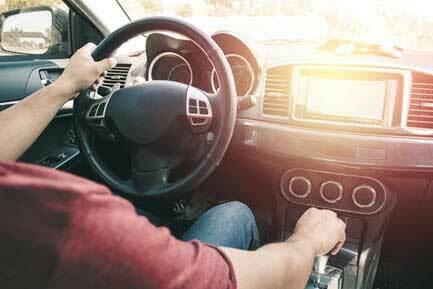 Beat the traffic : High traffic volume is common during the morning and afternoon commute. Try to drive during off peak hours to avoid congestion. You’ll shorten your commute. Accident rates are falling: Since 2014, accident rates in Oakville have declined. They have dropped from 1270 in 2014 to 925 in 2016. Hopefully, this trend continues! When was the last time you compared Oakville car insurance rates? Whether you are new to the area or have lived here your entire life, there are cost savings to be had. Our brokers will compare rates from the best auto insurance companies in Ontario and help you get the cheapest auto insurance. Simply contact us to shop for car insurance and save. Compare auto insurance quotes online or call toll-free 1-855-550-5515 and start saving on your Oakville car insurance!